Inside Million Dollar Studios — What Does a 7-figure Studio Really Look Like? 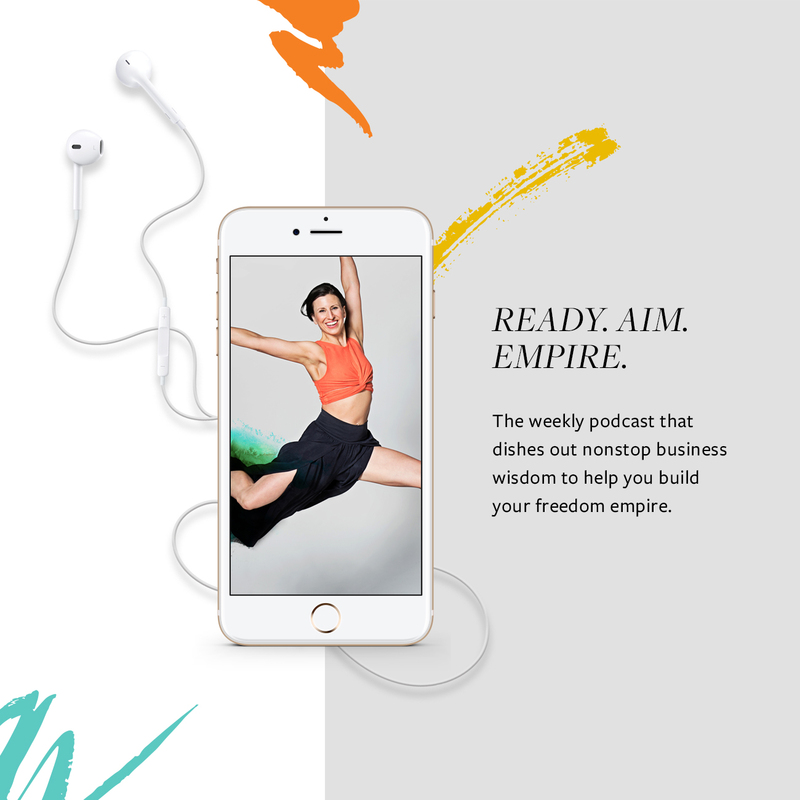 READY AIM EMPIRE 293: Inside Million Dollar Studios — What Does a 7-figure Studio Really Look Like? If you think your studio can only make 7-figures if you charged $100/hour, and you could only charge $100 if you had 40 years of experience, were a second generation teacher and had your studio blessed by the Dalai Lama. Then hon’, you’ve been selling yourself short. I’ve seen a flurry of Facebook posts lately, and it’s got me thinking, how many studio owners out there have no idea of the kind of profit their studios could make? 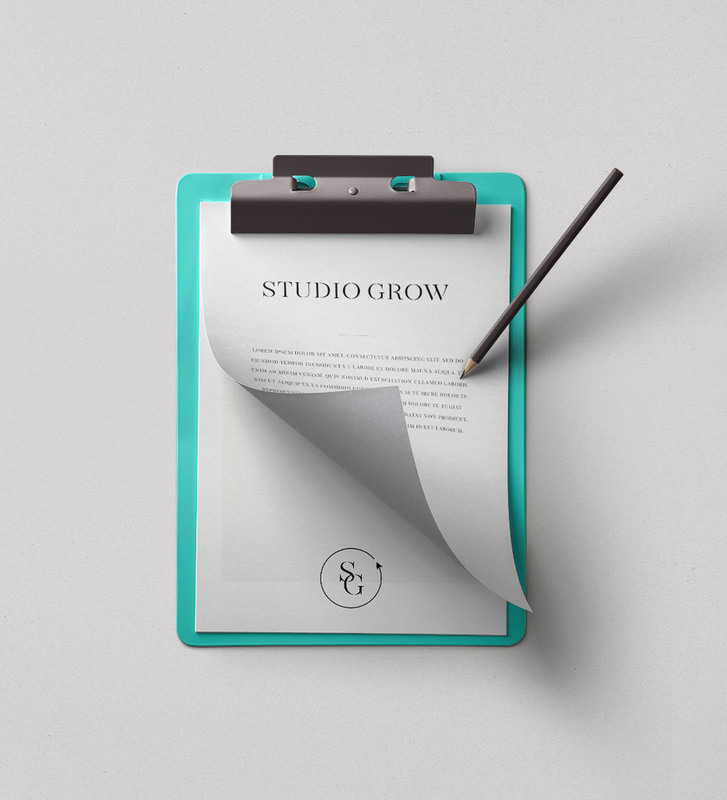 Today we’re getting up close and personal with some of our 7-figure studios and shedding a little light on just what it takes to get to that elusive 7-figure studios. 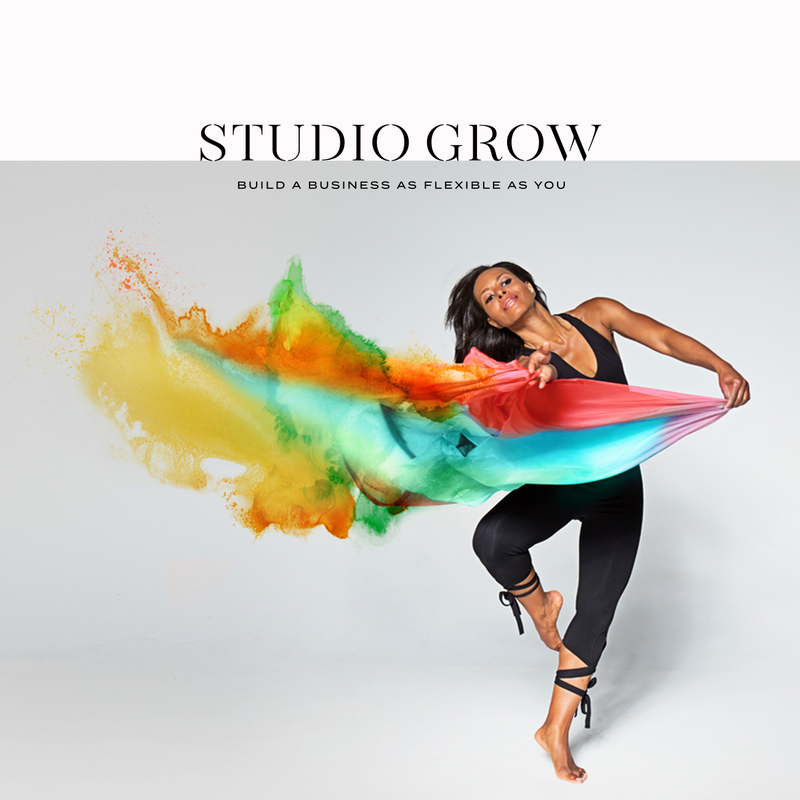 In this episode, we’ll be looking at four of our yoga and pilates studios and really digging into the challenges that were holding them back from hitting that million dollar mark, and the changes we made to get them safely into 7-figure territory. If figuring out how to scale your studio makes you feel about as lost as last year’s Easter egg, then darling, this is just the right episode for you. The monthly breakdown of studios that are hitting 7-figures or $83,000 a month.